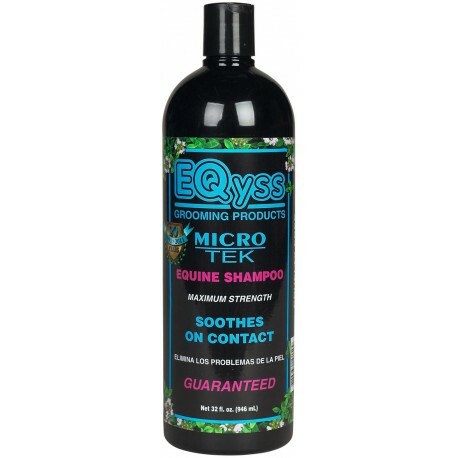 Eqyss Micro Tek Equine Shampoo is a fast acting shampoo that soothes irritated skin on contact. 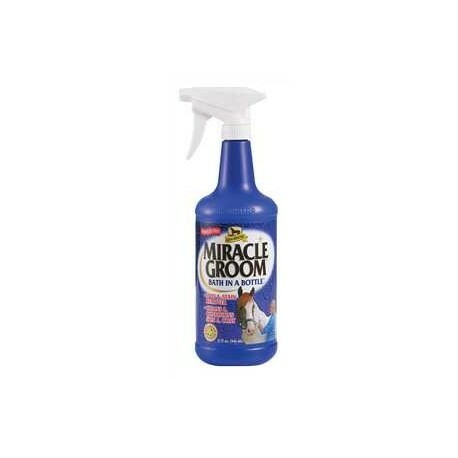 Cleanses even the dirtiest horse without stripping essential oils from the coat and skin. Fast acting, safe and effective for animals of all sizes. 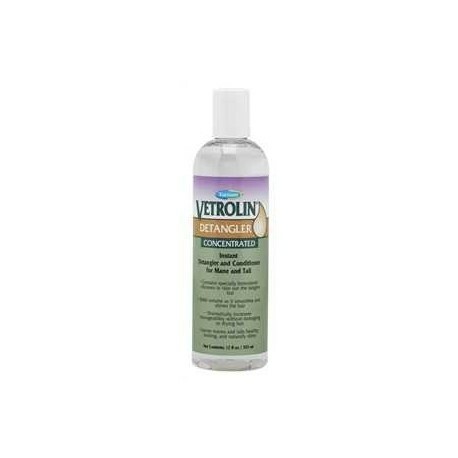 Helps scratching, itching, biting, or rubbing red irritated skin. Provides a healthy environment for healing. 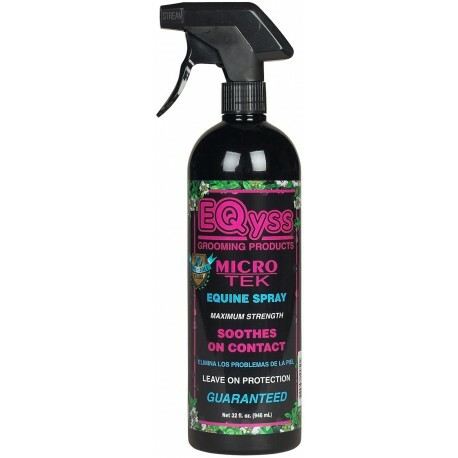 Eqyss Micro Tek Equine Spray is a fast acting spray that soothes irritated skin on contact, and continues to work for a 24 hour period. Repairs damage with aloe vera, and multiple extracts. Will not burn or hurt open wounds. Non steroidal. Soothes irritated skin on contact. Alcohol free. Environmentally friendly. Non-toxic. 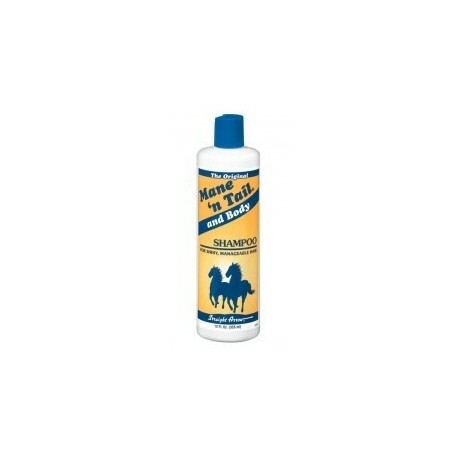 Straight Arrow- An exclusive, highly-concentrated formula with unique properties that conditions, strengthens and prevents breakage, while deeply moisturizing to maintain and achieve a longer, healthier-looking mane and tail. 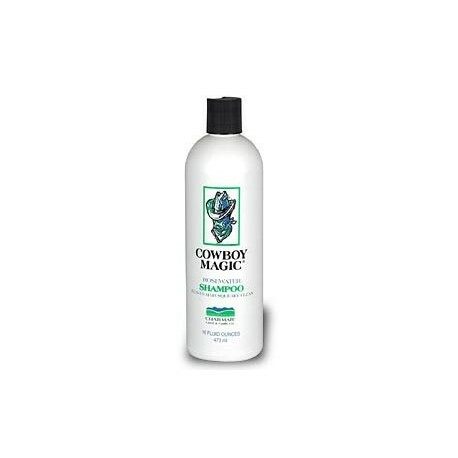 Straight Arrow- The original horse to human crossover shampoo that provides fuller, stronger, longer, healthier hair. 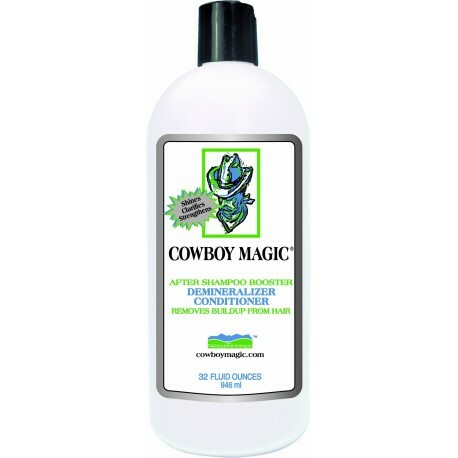 Cowboy Magic- Concentrate helps dissolve chemicals and trace minerals left in the hair by water after shampooing and rinsing. It contains UV protection, silk protein, Panthenol and is blended with herbal extracts. Patented 5-In-1 formula that naturally cleans, conditions, deodorizes, detangles and shines in just one application. 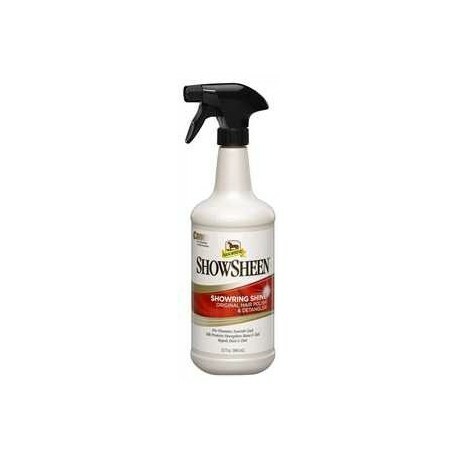 Farnam- Deep-cleaning, color-enhancing body wash brings out the best in light-colored coats without scrubbing. 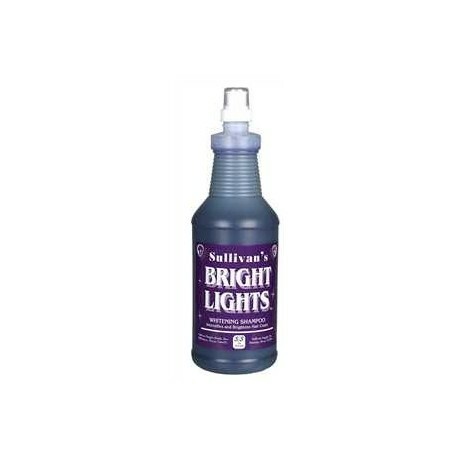 Instantly adds a long-lasting, healthy sheen to any coat, detangles manes and tails. 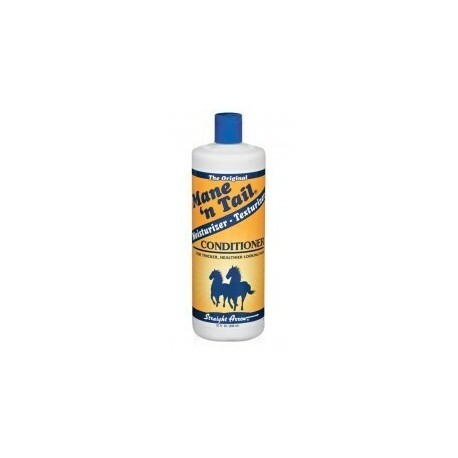 Vitamin-rich conditioners keep manes and tails tangle-free. PABA sunscreen protects skin and hair. A safe, effective germicide protects against bacteria, and fragrance helps repel insects. 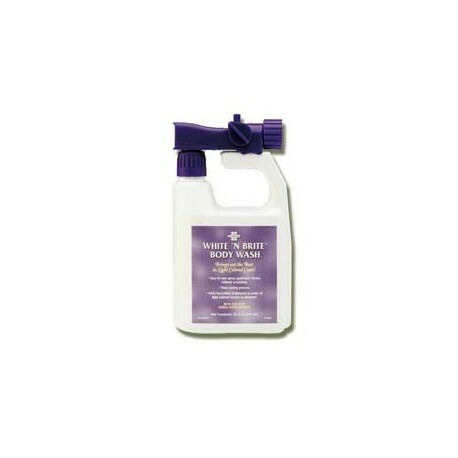 Won't make hair brittle and minimizes breakage. Conditions and adds volume, smoothes and shines hair and dramatically increases manageability without drying the hair. 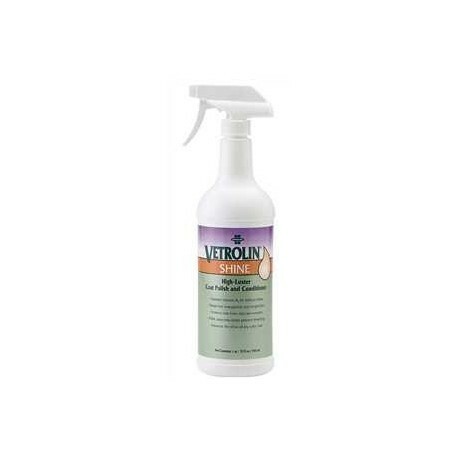 Specially-formulated silicones ensure that Vetrolin will leave the mane and tail tangle-free with a healthy looking, natural shine. Apply small amounts as you brush or comb until tangles are gone.